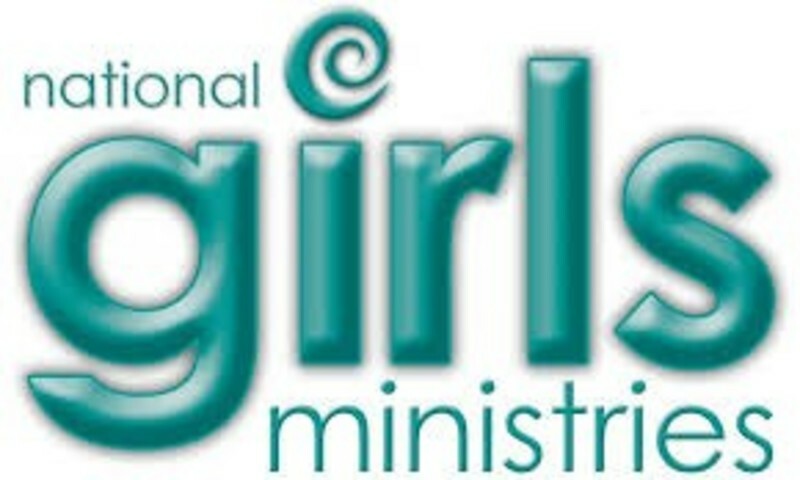 The Girls Ministries is a program to help guide young girls as they become mature and godly women. Our goal is to see every girl moving toward a deep relationship with Jesus Christ, and to realize her importance and potential in the kingdom of God. We also hope to create a safe and loving enviroment where girls can be girls, have fun, build relationships and most importantly learn about Jesus!